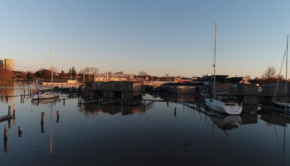 The LYRA 2018 NOR is currently under discussion and review by your LYRA Executive. 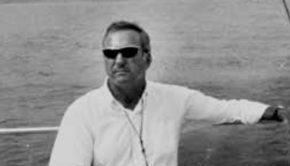 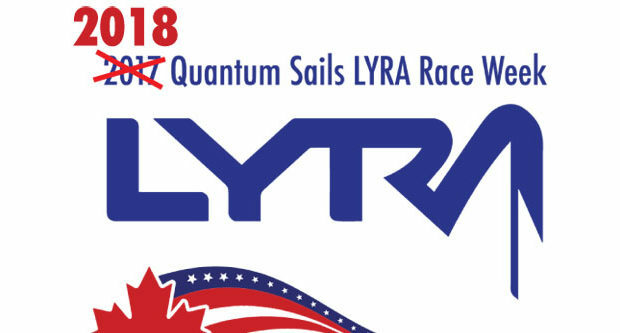 After a disappointing 2017 season when LYRA had to be cancelled due to the high water levels all over Lake Ontario, we are busy preparing for the 2018 season and with it, a fantastic LYRA Annual Regatta which we hope will be one of the best ever! 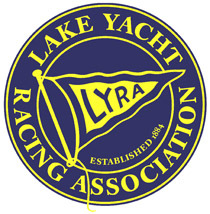 As usual the LYRA Annual Regatta will be a week long event involving feeder races starting in various venues, distance races and three days of course racing. 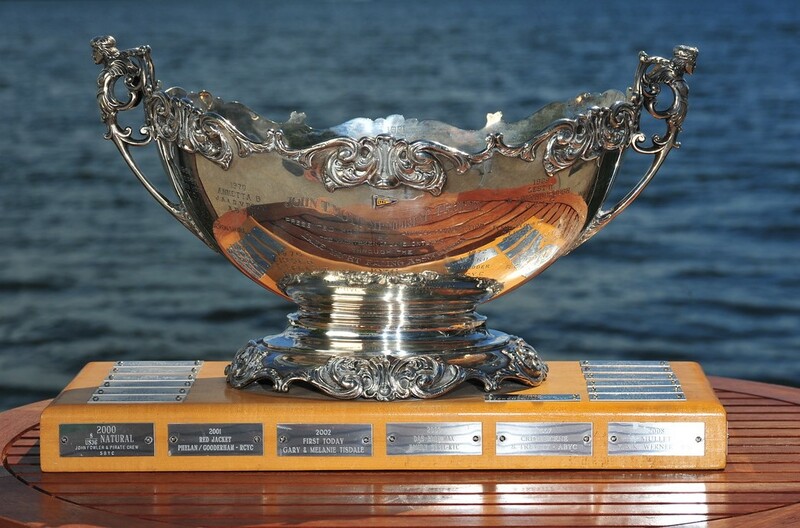 Stay tuned for more details about the 2018 LYRA Annual Regatta.